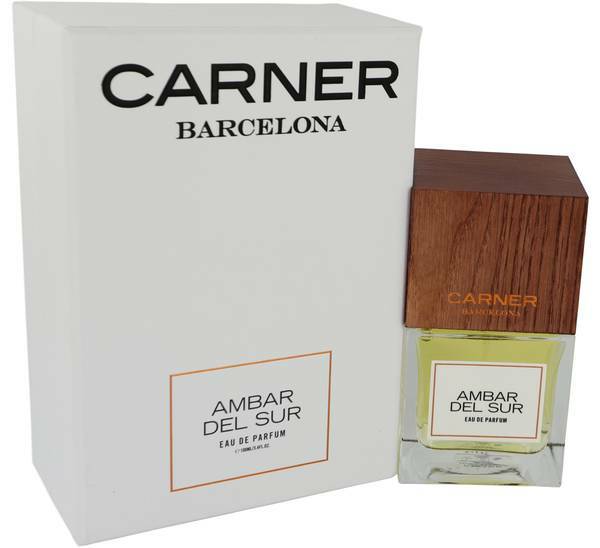 Ambar Del Sur Perfume by Carner Barcelona, Inspired by decades of royals who indulged in rich fragrances, Ambar del Sur was launched in 2018 . The top note of bergamot creates a fresh, bright opening. At the heart of the blend, the sweet note of jasmine combines with the spicy note of patchouli and the rich notes of sandalwood and amber. Tonka bean, vanilla, Spanish labdanum and myrrh add warmth at the close of the blend. This versatile unisex blend is a perfect choice for both daytime and Read More Read More nighttime wear and will become a well-loved fragrance in your collection. 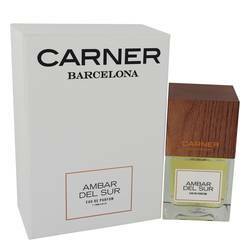 Carner Barcelona is a perfume house that was founded in 2009 in Spain. The brand was created with the goal of producing lovely, unique fragrances that reflected the beauty of moments that occur in day-to-day life. 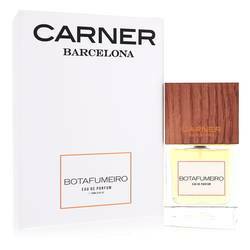 Although the brand is a new perfume house, its blends have quickly become popular, and many well-known perfumers have helped to create scents for the company. Today, the brand has introduced 16 fragrances. All products are original, authentic name brands. We do not sell knockoffs or imitations.